With AirPlay Mirroring in OS X Mountian Lion, what’s on Mac screen will be auomatically sent to an HDTV wirelessly with Apple TV. 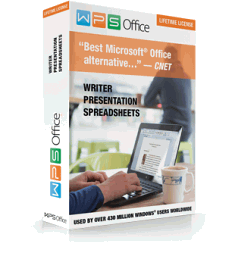 Mirroring is great for classrooms, conference rooms, and living room. AirPlay Mirroring supports HD videos up to 1080p HD. It will be an amazing experience to Airplay Blu Ray disc from Mac or PC to Apple TV and even Airplay Blu Ray disc from iPad, iPod touch, iPhone to Apple TV. 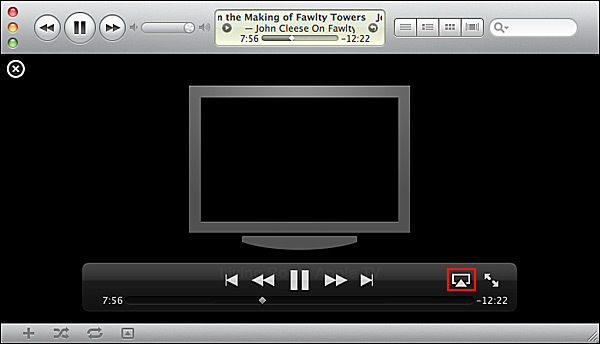 However, the true fact is that Mountain Lion did not deliver Blu Ray playback support and AirPlay Mirroring can only work on Mountain Lion; windows PC users are not so lucky to experience AirPlay mirroring. For Windows users: Hire an Blu Ray media player to play Blu Ray then use AirParrot for Windows to mirror all or part of your computer screen out to Apple TV. Method one, converting Blu Ray to Mountian Lion enables you to play, backup Blu Ray disc on Mountain Lion. It also enables you to add Blu Ray to iTunes on Mountain Lion to transfer to iPad, iPod, iPhone for enjoy on the go, even add to Apple TV for airplay to HDTV. Method two enables you to play Blu Ray videos with Blu Ray quality on Mountian Lion or Windows PC without conversion, however, it is a little bit complex and costs more. Some people will suffer audio and video sync issue, some even find the computer cannot play Blu Ray movies due to computer cannot support so high definition. So the prefered method for most people is to convert Blu Ray to Apple TV supported MP4, H.264 video. The following is a step-by-step to convert Blu Ray to Apple TV 2 or Apple TV 3 video format and AirPlay the converted Blu Ray movies to HDTV though AirPlay from Apple TV. Drag-and-drop or click the Load DVD or Load BD button on the menu bar to start to import Blu-ray/DVD content to Blu-ray Ripper. You can import DVD disc/folder or Blu-ray disc/folder. 1. When importing Blu-ray/DVD to this Blu-ray Ripper, you are provided with two content loading modes: Common mode and Specialmode. 2. Two modes provided for you to load Blu-ray/DVD content: Movie Mode and Episode Mode. Movie Mode means the program would automatically select the longest episode as the to-be-loaded content (mostly the main movie), while the Episode Mode would enable you freely select which episodes to load. 3. Blu-ray/DVD subtitle and audio could be selected after movies are loaded. Click the clickable icon before 3D to set target output profile for your devices. Blu-ray Ripper provides various output profile options for you to choose. You can search your profile in the profile frame or directly input your device name or your desired output profile into the profile search bar for quick profile setting. To convert Blu Ray to Apple TV support MP4 720p or 1080p, select HD H.264 MPEG-4 AVC Video (*.mp4) from “HD Video” category. 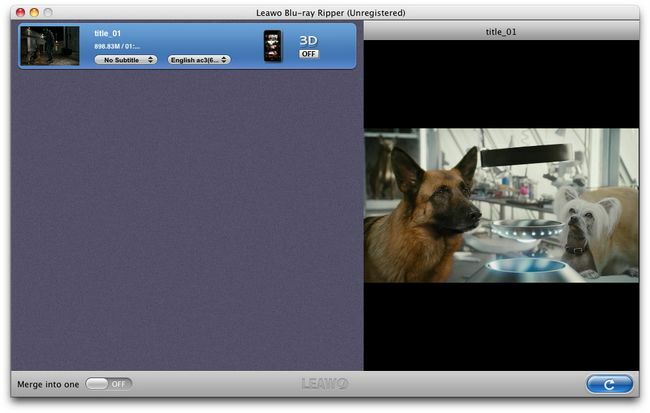 Leawo Blu Ray Ripper also preset optimized video for Apple devices like iPad 3, iPad 2, iPod touch, iPhone 4S, iPhone 4, iPhone 3G/3GS. To play Blu Ray on the portable devices, choose the optimized format for the “Format” list. Click on “Convert” button and Leawo Blu-Ray Ripper will start ripping. Start iTunes, and then choose “File -> Add File to Library” to import the converted video files to iTunes or simply drag and drop the converted files to the iTunes Movie Library. Hit on “Play Movie” button in iTunes. The movie will start playing. You’ll notice an AirPlay icon AirPlay icon in the bottom right corner of the iTunes application show up. Click it, select “Apple TV” and your video will begin streaming from Mac/iMac/Macbook/PC. 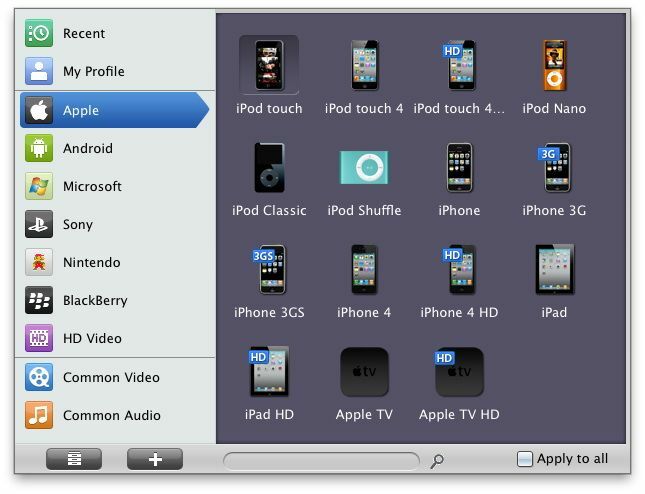 To Airplay Blu Ray from iOS devices iPad/iPhone/iPod touch, click “Open Folder” to locate the converted video and drag to iTunes and transfer to iPad/iPhone/iPod touch. Tap the AirPlay icon in a video app. Then videos will be streamed to your HDTV via your Apple TV. How to AirPlay ISO, TIVO, RMVB, VOB files from Computer to Apple TV 3/Apple TV 2?